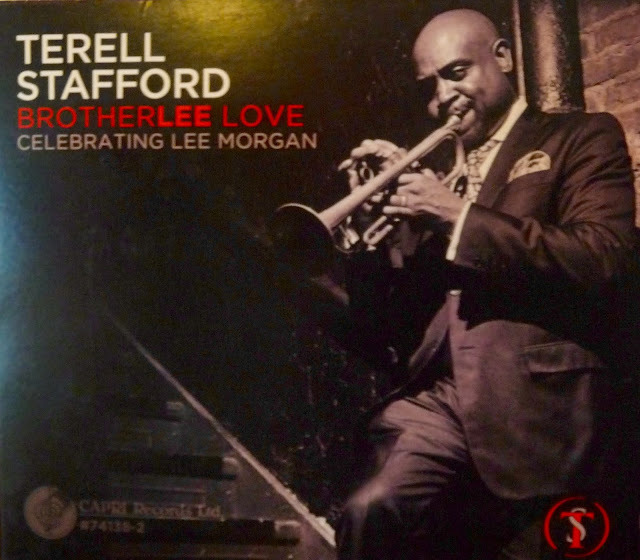 Music Man Blog: CD Review: Terell Stafford "BrotherLee Love"
CD Review: Terell Stafford "BrotherLee Love"
It's time to leave the "Great American Songbook" for a while and get back to the "Great American Jazz Songbook". I just finished listening to some straight-away Jazz from Trumpeter Terrell Stafford. His new CD "BrotherLee Love" is a tribute to the soulful musical legacy of Philadelphia's Lee Morgan. Stafford is not a Philadelphia native but for the past two decades he has helped past the torch to the next generation through his work as Director of Jazz and Chair of instrumental studies at Temple University's Boyer College of Music and Dance. According to Stafford, "This project is about how I was embraced by this city and about a Trumpet player who has always been a huge inspiration to me". Stafford offers this for Lee Morgan, "The Trumpet was merely a vehicle to express who he was. 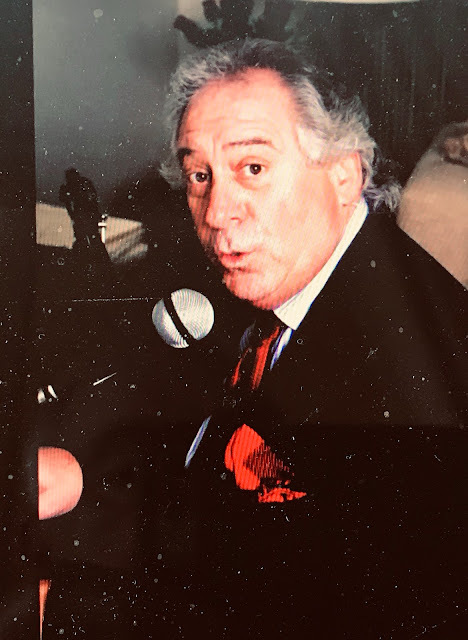 There was rasp, there was grit, there was personality, there was sass, exactly who he was as a person was inside of his sound and that's what I loved about it". There are nine cuts on the album, seven were written by Lee Morgan, one "Favor" was written by Terell and the last song is a beautiful interpretation of Alex Kramer's ballet "Candy". Terrell features his rock-star quintet of Saxophonist Tim Warfield, Pianist Bruce Barth, Bassist Peter Washington, and Drummer Dana Hall. Every one of these guys is a great musical Jazz star. To put a top on this beautiful piece of Jazz art, Terrell selected the great John Clayton produce the CD. When you deal with the top musicians, they only surround themselves with the best and this outstanding CD proves why that is the only way to go! This is a Jazz Trumpet performance at it highest level. 1. "Hocus Pocus" 2. "Mr Kenyatta"
3. "Petty Larceny" 4. "Candy"
5. "Yes I Can, No You Can't" 6. "Favor"
7. "Stop Start" 8. "Carolyn"
I have attached a "YouTube" of Terell Stafford playing a Lee Morgan composition "Petty Larceny" with support from Tim Warfield-Tenor Sax, Bruce Barth-Piano, Peter Washington-Bass and Dana Hall-Drums. CD Review: Henry Prego "Wicked"